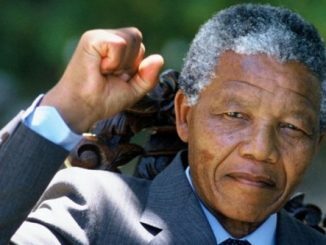 Nelson Mandela is a hero to all those who have struggled for freedom, for black liberation and for revolutionaries the world over. 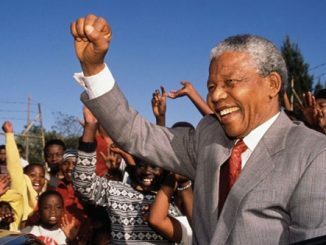 He was hounded and imprisoned for almost half a lifetime by the apartheid regime, in close collaboration with the imperialist powers led by the US and Britain. In death he is rightly receive tributes from across the world, even including entirely hypocritical ones from the likes of Obama and Cameron. 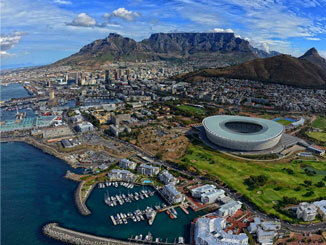 Every socialist and progressive person will mourn today for the loss of Nelson Mandela. The struggle he waged was against the greatest inhumanity to afflict the post-war world: the existence of a state where black people were treated as little more than cattle, racially segregated in every aspect of life, confined by pass laws, forcibly removed from traditional homelands, imprisoned, beaten and often killed, denied any democratic voice, banned from protest, forbidden to marry as they chose, under-educated through the ‘Bantu education’ system, subject to discriminatory taxes and denied South African citizenship including the right to a passport. 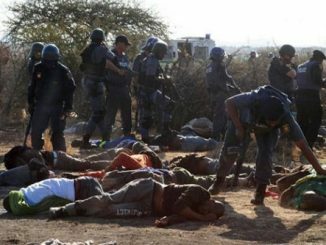 The massacre of at least 34 striking miners at the Marikana platinum mine in South Africa was profoundly shocking, the single most lethal use of force by the South African state since the 1960 Sharpeville massacre. And it stands in stark contrast to the promise held out by the release of Nelson Mandela and democratic South Africa under the leadership of the ANC.